Being one of the finest prenatal and motherhood care centre in the town, we not only concentrate on the after the path of receiving the good news but also work on the before part. 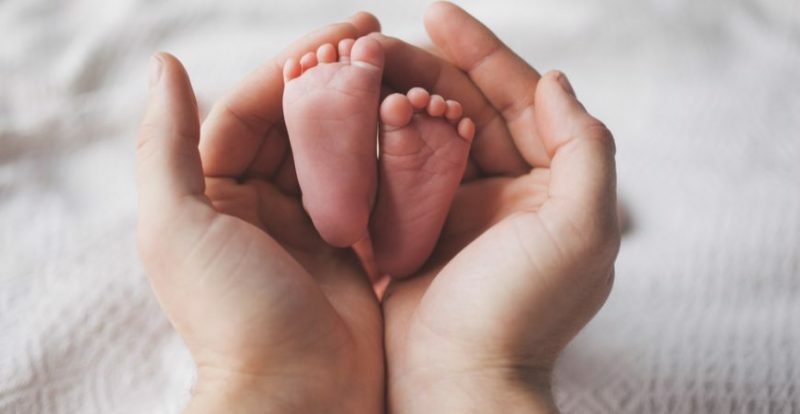 The ability to become parents is one of the most desired dreams of every couple, and we help you out by finding out your chances of infertility by giving the best facility of Sonography in Infertility in Jaipur and then by taking measures to increase the chance of concaving by medical help. 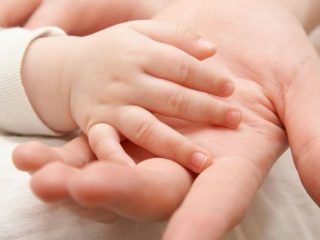 At Shreeansh, we understand how important it is for each couple to have the ability to create a child and thus we try our best to help you out in every way possible. For the starters, we give you the chance to know your ability to conceive by giving the best, correct and the safest facility of Sonography in Infertility in Jaipur. Ultrasound turned out to be a significant help in finding out infertility by a few different points. The ultrasonic examination starts from ovulation to induction and continues even afterwards. We make sure, that the test is performed at each step at the right time to find the perfect results without any faults and fallback. 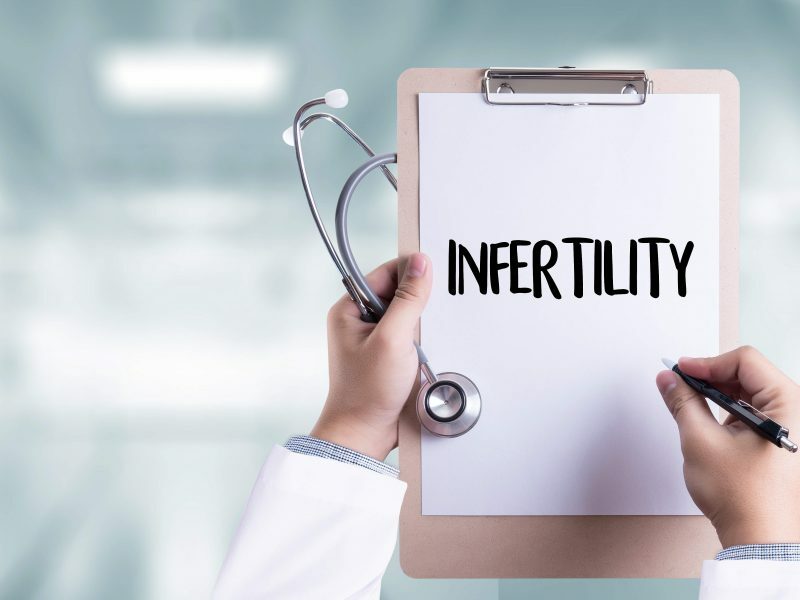 Being the best facility giver for Sonography in Infertility in Jaipur, we also help you find out your alternative chances of conceiving that little soul for you by the ultrasound reports and other medically possible methods by treating you for what your body lacks. Three-dimensional ultrasound is the new achievement of technology being introduced into clinical practice which is way more advanced and helpful than the old machines doctors used a few years back. We have the best and latest ultrasound machines comprised of the latest technology. With the new technology machines we have, a volume of the region we are interested in can be stored and preserved for further can be analyzed in many ways. There are several maternity care centers out there, but we are the best service provider in terms of Sonography in Infertility in Jaipur because we don’t only offer the mechanical and medical help but also we make you feel like home and comfort you with truth, rather than making you feel better with lies or fake expectations. 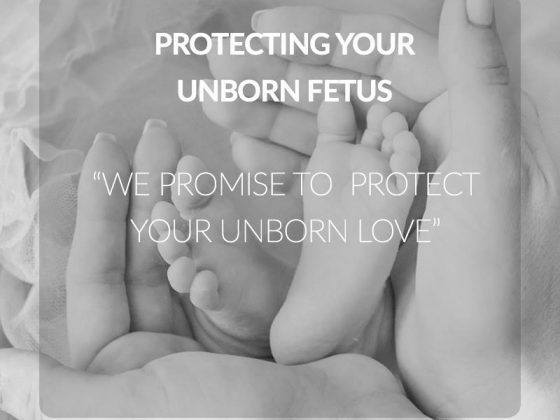 We at shreeansh fatal care center, give our assurance to you for the best machines available for Sonography in Infertility in Jaipur because we do not just give medical help, but understand your emotions. I would just say that good facility for Sonography in Infertility. Shreeansh Fetal medicine center provides a wide range of services including screening, monitoring, genetic counseling and screening that are necessary for monitoring of a developing fetus. They take care of a women in their most beautiful phase of life.